How should we describe F for Fake? 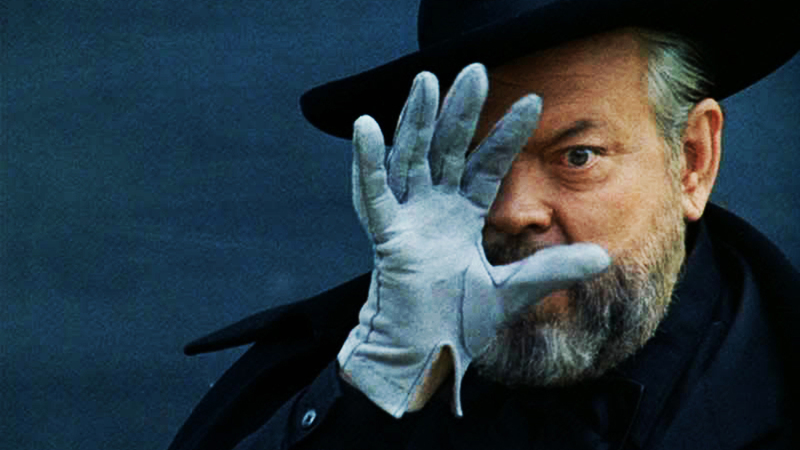 Orson Welles’ penultimate completed feature (to be followed by the made-for-television Filming Othello) has been labelled as both a documentary and an essay film, but neither description seems an entirely comfortable fit for this slippery, shape-shifting creation. Welles himself was unwilling to definitively categorise it, only venturing to describe it as “a new kind of film” and a conscious departure from anything he had produced in his career to that point. 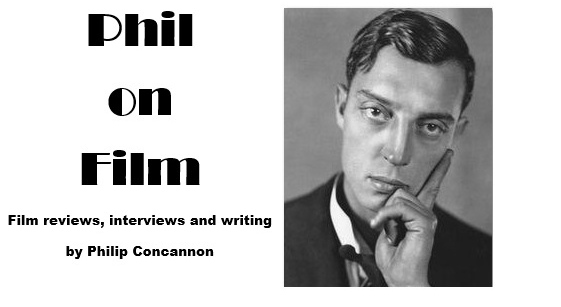 Perhaps the best way to approach F for Fake is to view it as a cinematic magic trick – the work of a master illusionist. The film opens with Welles demonstrating his sleight-of-hand for an awestruck child, and this introduction sets the tone, with the director shuffling the different elements of his story as easily as a deck of cards. “I’m a charlatan,” he cheerfully admits at the start of the film, before quickly adopting a grave tone and making a solemn promise: “During the next hour, everything you hear from us is really true and based on solid fact.” Like any good conjurer, Welles is taking this opportunity to profess that he has nothing up his sleeves before he proceeds to transfix, distract and hoodwink his audience. F for Fake will have a rare 35mm screening at the ICA on December 9th as part of Little White Lies' Light Show #1 weekend.